A 2016 study by the National Institutes of Health concluded that Acute Abdominal Pain or AAP constituted 7–10% of total Emergency Department visits in the U.S. Most abdominal pains occur due to various harmless conditions whose symptoms subside over time. Sometimes, however, stomach pains can indicate a serious underlying medical condition warranting immediate attention. Here’s a list of a few medical conditions that result in abdominal pain and when you should visit your doctor. The liver produces liquid called bile that helps in digesting fats. This bile is stored in the gallbladder. As we eat, our gallbladder releases bile into our small intestine through various bile ducts. Biliary colic—a condition where gallstones obstruct bile flow into the small intestine—can result in excruciating pain lasting for half an hour or more. For the detection of gallstones, healthcare providers perform imaging tests, such as an ultrasound. If the condition gets severe, your doctor may also suggest surgery. Hepatitis A is caused by contaminated water or food. It’s also associated with inadequate personal hygiene and improper sanitation. This type of Hepatitis is caused because of contact with infected body fluids or blood and results in inflammation in the liver. 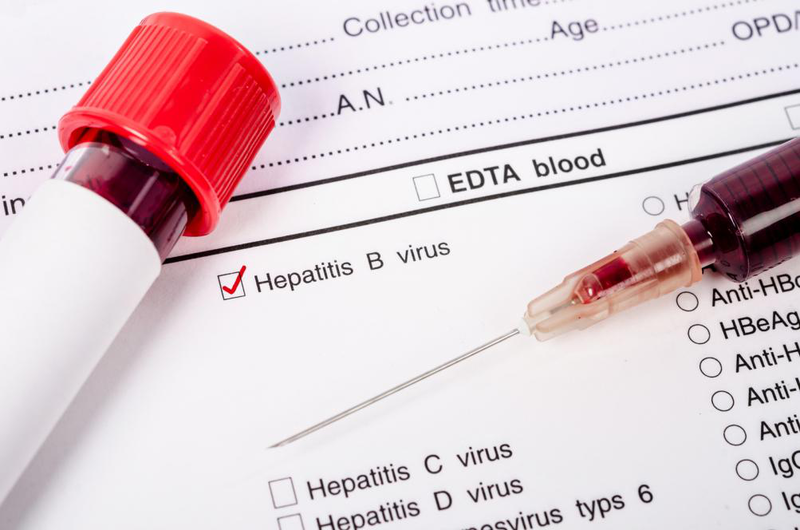 Hepatitis B is a severe issue that can result in liver failure or liver cancer. This is caused by unsafe healthcare and injection practices. If left untreated, it can turn into a lifelong illness. GERD or Gastroesophageal Reflux Disease results in epigastric pain. GERD occurs because of the reflux of stomach contents or acid into esophagus, damaging its lining. While acid refluxes and heartburns are common phenomena—affecting 20% of people in the US—you should consult a doctor immediately if it occurs more frequently and disrupts daily life. Inflammatory Bowel Disease or IBD occurs when the immune system responds violently to intestinal bacteria. IBD is classified into Crohn’s Disease (affecting any part of the GI tract) and Ulcerative Colitis (affecting the colon). Back in 2015, 3 million people in the US were diagnosed with either Ulcerative Colitis or Crohn’s Disease. IBD can cause cramping and chronic abdominal pain with irregular bowel movements. It can also cause weight loss, bloody stools, fatigue and joint pain. Frequent abdominal pain can also indicate to various gastrointestinal cancers. 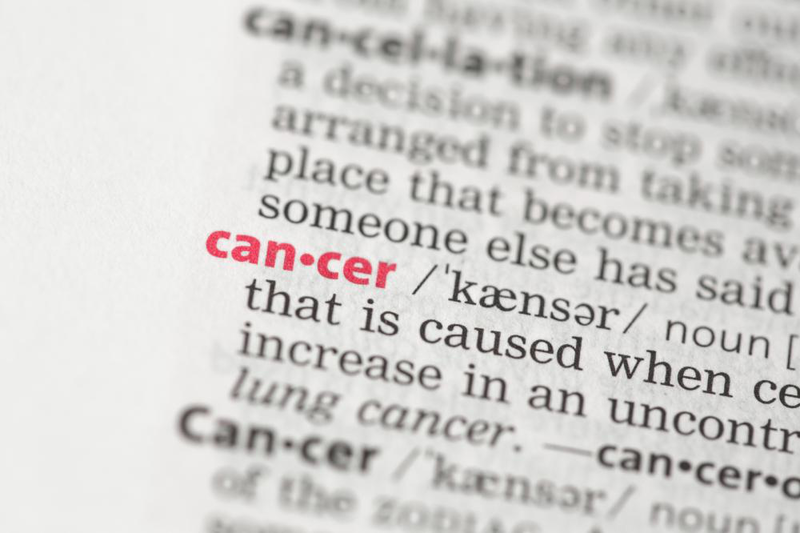 These include pancreatic cancer, colorectal cancer, gastric cancer, etc. If your abdominal pain is persistent and acute, consult a medical healthcare provider immediately. For urgent care services in Gold Canyon, AZ, reach out to us today. At Stripes Urgent Care, we provide quality medical services for the relief of acute abdominal pain, diarrhea and other digestive problems. Moreover, our medical practitioners thoroughly examine you and investigate the underlying condition causing abdominal pain and discomfort. Contact us now to make an appointment.